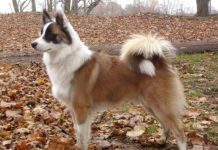 Silky is a stunning and elegant dog with extremely beautiful silk coat of blue and tan. Beneath the delicate looking exterior lies a very bold and big spirit. 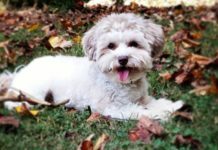 If you are used to this dog, you will be surprised that despite his small size, he has a lot of courage to warn off any intruder. 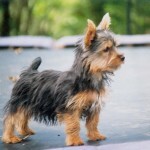 The small dog can also romp with the large dogs without having any problem. Keeping up with your pace during a hike is what he loves best. 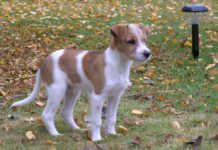 He brings with him characteristics of a terrier. He is tenacious, scrappy, and highly fond of chasing, barking, and digging. 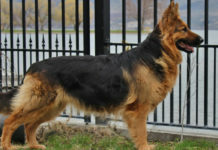 If these attributes are not endearing to you, then Silky is not the ideal dog for you. 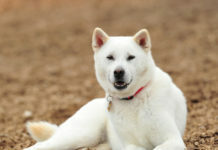 Although he has a tough attitude, Silky is loyal and great companion for everyone in the family. Australia is the country where Silky’s ancestor developed during the 19th century. 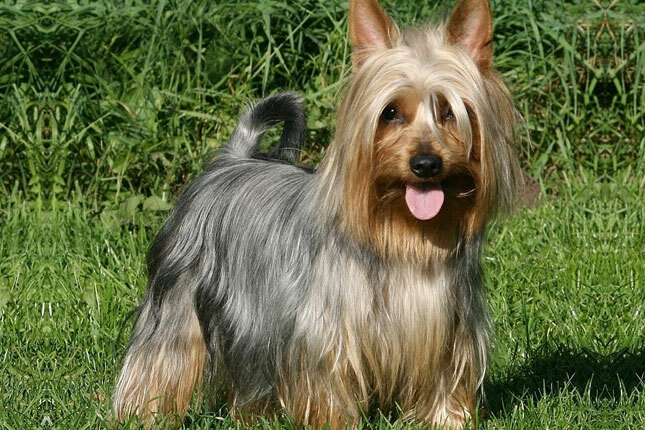 His ancestor was Yorkshire terrier. Earlier on, Silky boasted of a very attractive tan as well as steel blue coloration. 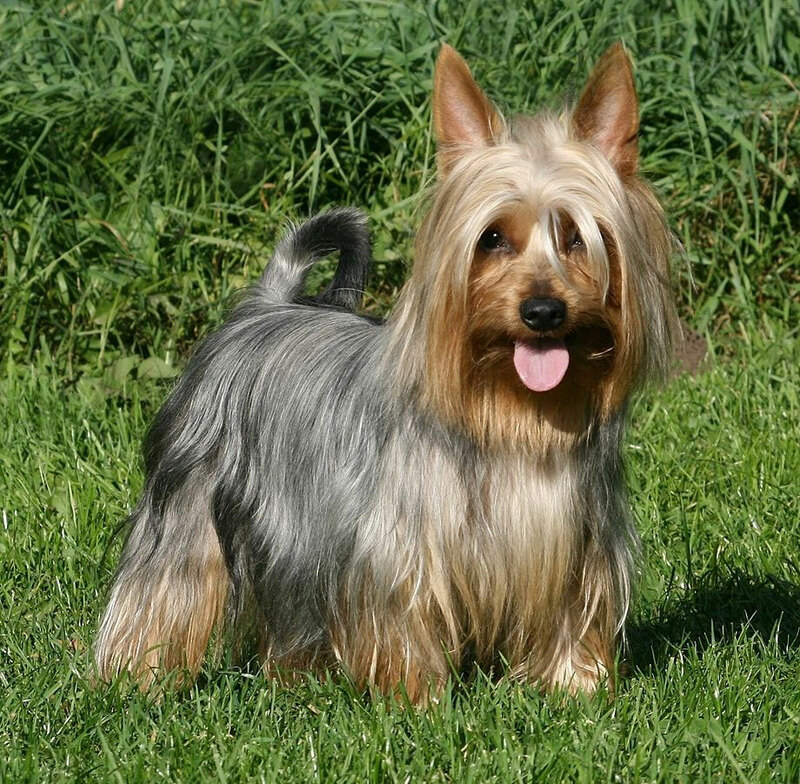 It was crossed with tan and blue Australian terrier in order to enhance the coat’s color while at the same time maintaining its robust form. 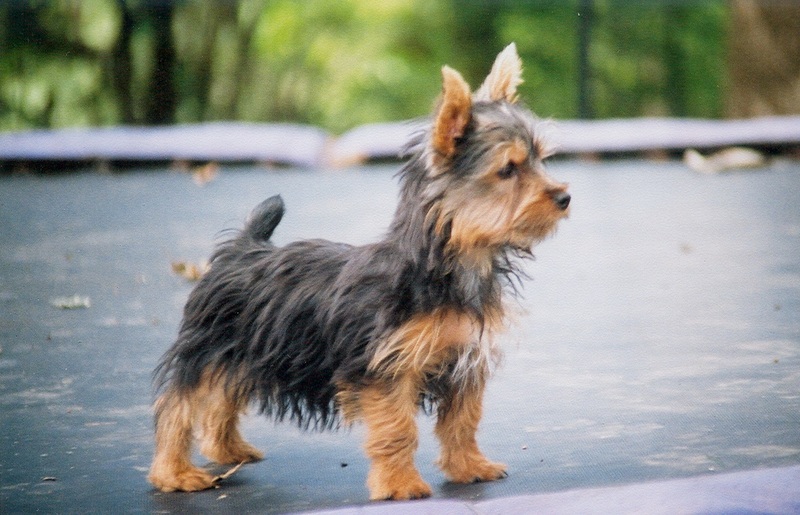 Dogs, which stemmed from the crosses, were initially referred to as Yorkshire Terriers or Australian Terriers. 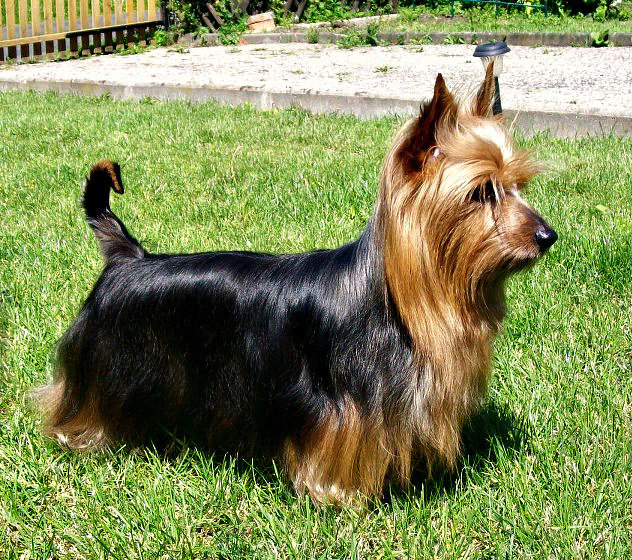 However, some breeders believed they had initiated development of a very different breed and thus displayed the dogs as the Silky Terriers. 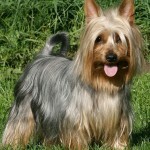 By breeding Silky Terriers, true breeding strain developed. 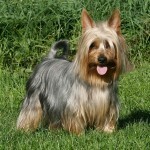 The most popular breed name in Australia was the Sydney Silky Terrier. 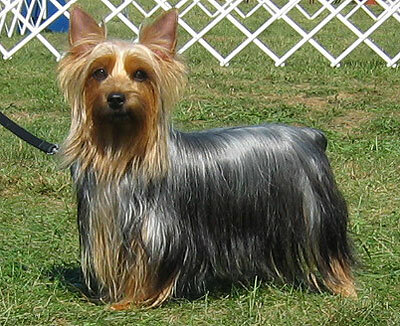 In the year 1955, this name was altered to Australian Silky Terrier. 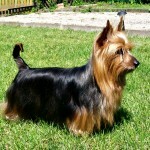 Generally, Australian Silky Terrier is healthy. However, they can suffer from certain ailments. Being informed of these ailments is highly important. Top on the list of ailments is a condition by the name Legg-Calve-Perthes. 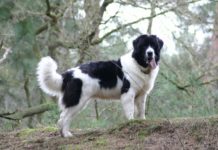 This disease affects the dog’s hip joint. 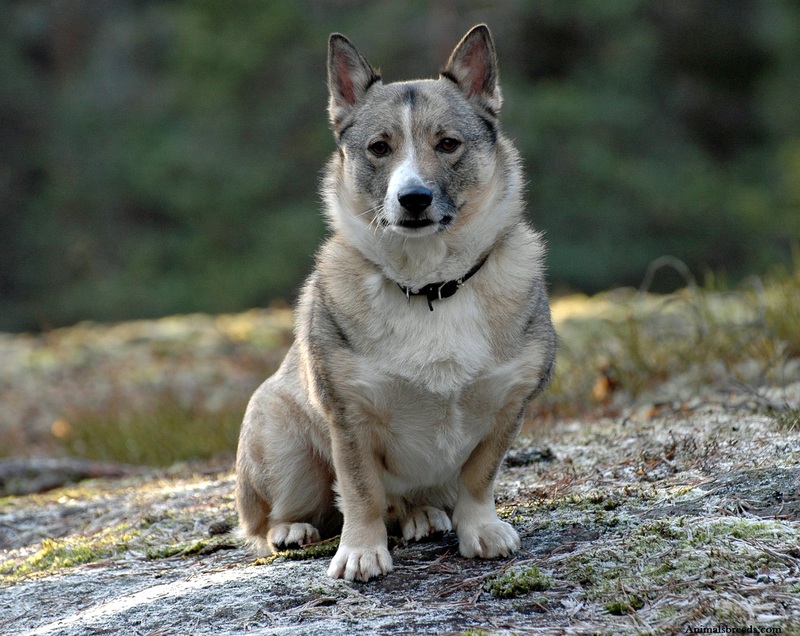 What happens is that it decreases the supply of blood to the femur part of the leg thus causing atrophy and limping. 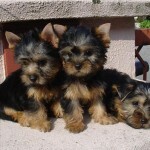 4-6 month old puppies are the most susceptible to this condition. 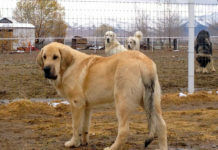 The condition can be eradicated by surgery. 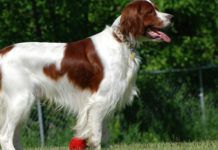 Another condition is Patellar Luxation. It also goes by the name slipped stiffies. 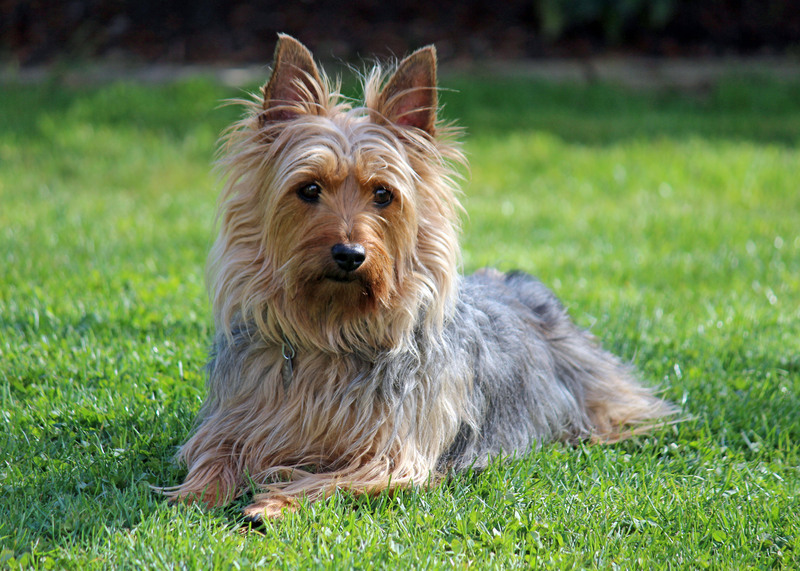 It affects the kneecap and mostly affects small dogs. The knee joint usually slides out of place thus causing serious pain. Cropping is a major symptom of the condition. 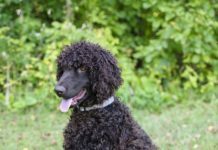 Other conditions that can affect your dog are Diabetes Mellitus, Epilepsy, and Tracheal Collapse. 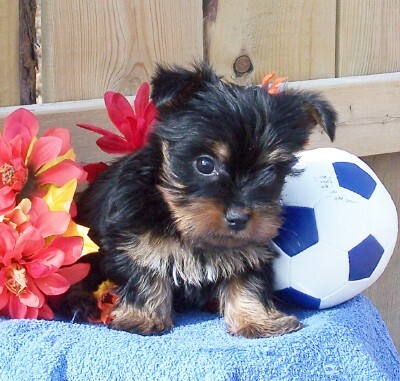 Silky is lively and very cheerful. Sometimes he can turn out to be naughty. The dog is smart and happy. He approaches strangers with caution and alertness. If you reside in an urban center, this dog is the best. He offers great companionship to children, old men/women, as well as fellow office workers. 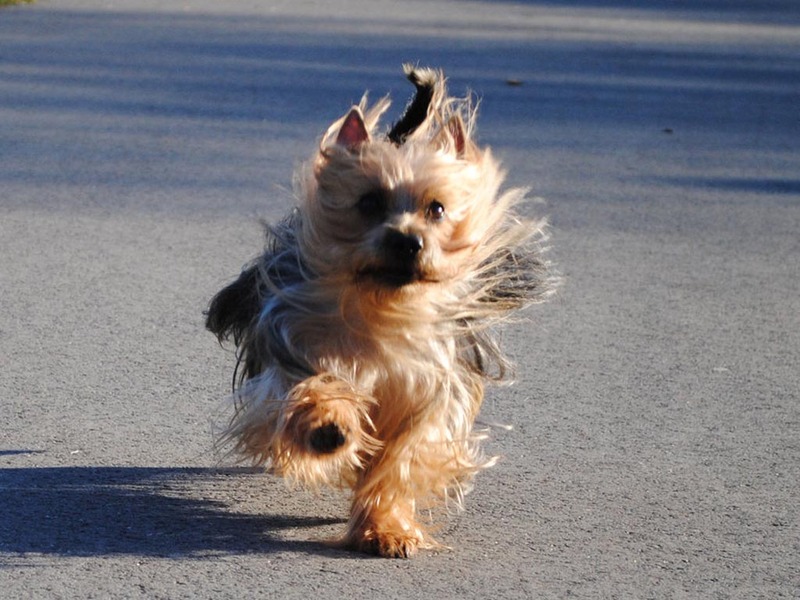 Take the dog for runs and walks in the park. Make sure he is more than social. This grows and maintains his confidence levels. He is very easy to train. One of the best attributes about this dog is the fact that he is well mannered. Silky is compact and small. 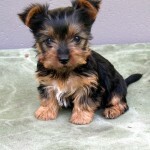 He is short legged, active and alert. 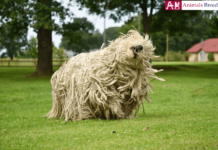 His attractive coat is surely an identifiable attribute. It hangs straight as well as parted at the back. 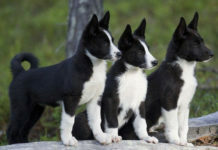 Both females and males stand at ten inches tall. 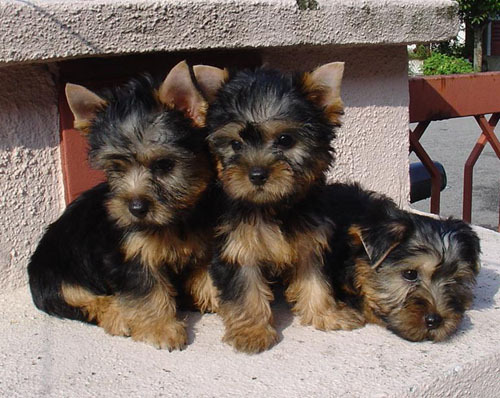 They usually weight between eight to ten pounds. 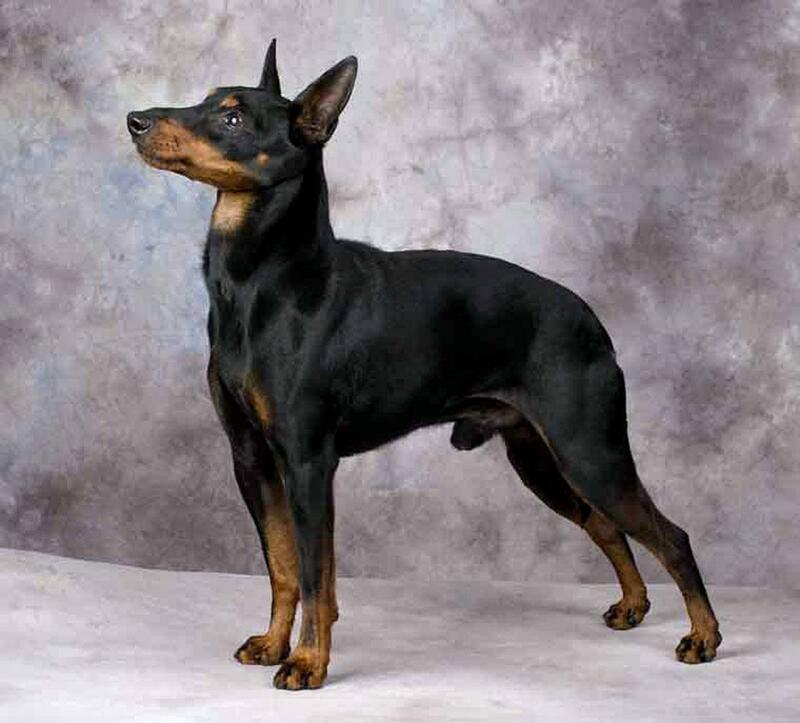 His coat is sleek, long, and very beautiful. It is parted down at the back. It hangs 5-6 inches down. The coat’s color is rich tan with various blue shades. 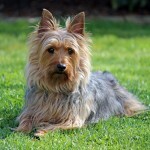 Ensure you bath Silky once in a couple of weeks as you condition his coat. 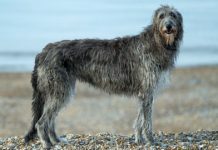 Note that his hair has the texture similar to that of humans and thus a standard shampoo/conditioner can come in handy. 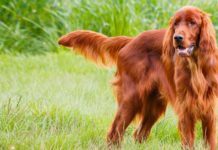 Daily brushing is not harmful to the dog at all. 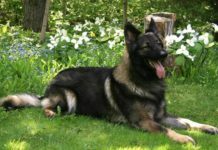 Taking care of this dog daily pays off because the dog will always maintain an attractive look and feel. 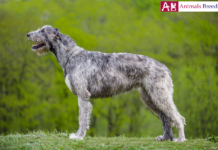 He brings with him a moderate low set body, which is somewhat longer compared, to the tail. His chest is moderately broad and deep. The dog’s ribs are excellently sprung and extend back to his strong loin. Regardless of whether Silky is moving or standing, his top line is always level. He enjoys huge food appetites, and thus food must always be available. Silky might look extremely delicate but let not this cheat you. 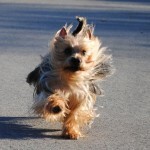 Silky is a real dog that demands runs, exercises, and walks. Daily walks normally bless his days. Take him to trips and visit any dog park. This will make you his best friend. 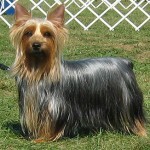 Provide Silky with anything between a half and three quarter cup of extremely high quality dry dog food every day. Divide his meals into two. 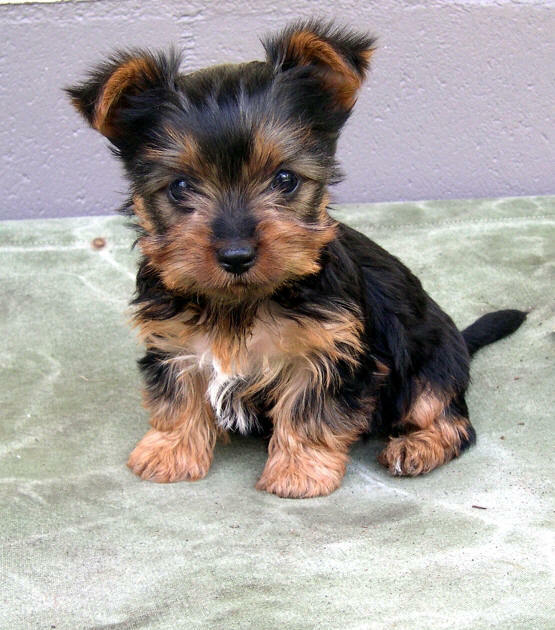 Note that puppies usually need roughly an eighth to a quarter cup every day.